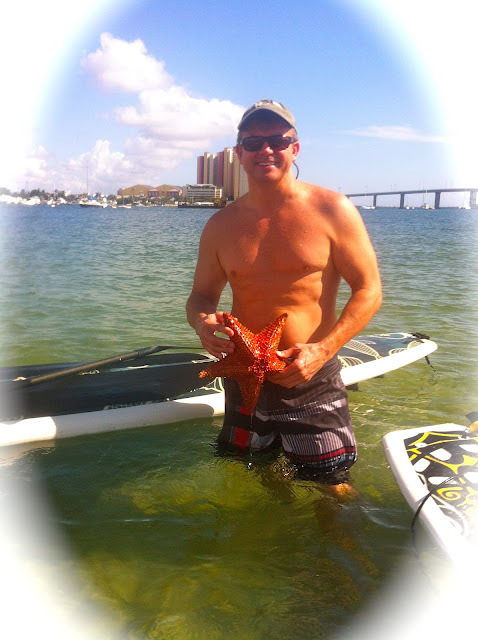 but "Oh" the fun of meeting new friends and making new memories! 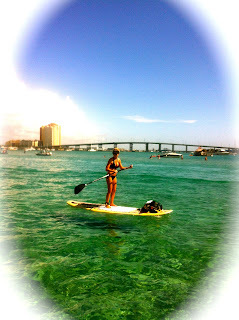 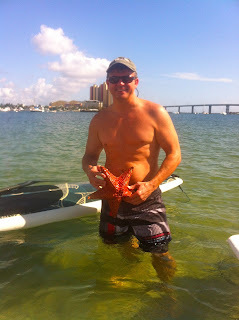 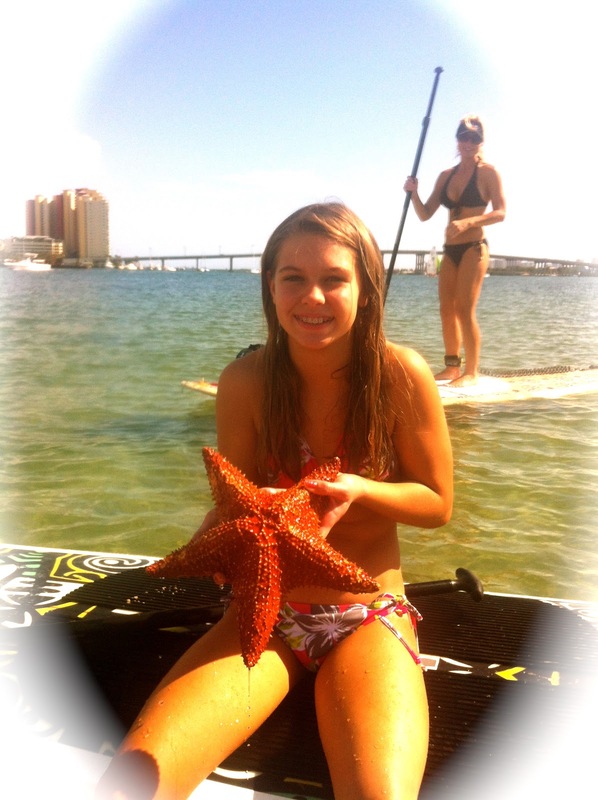 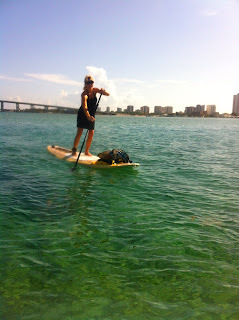 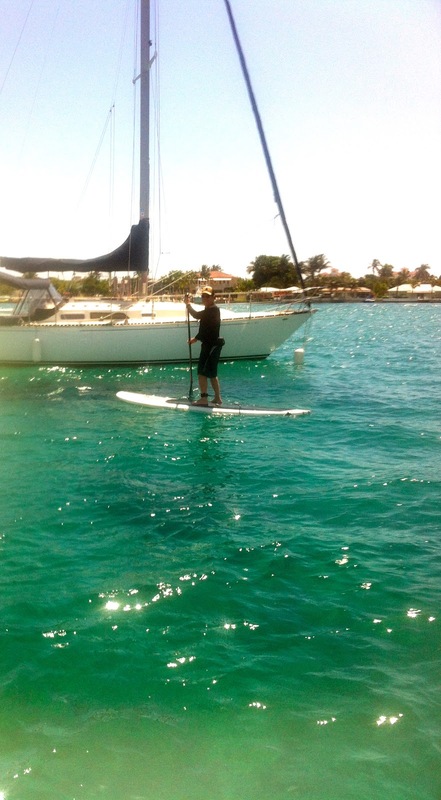 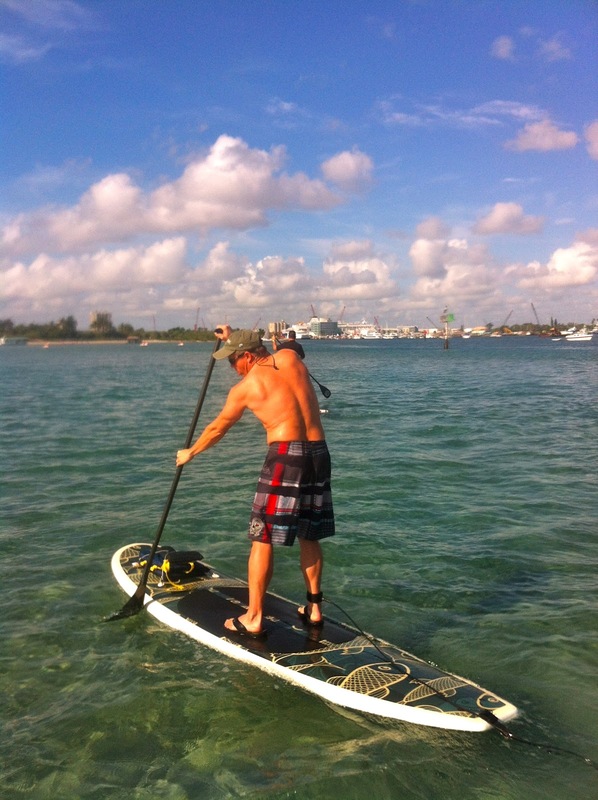 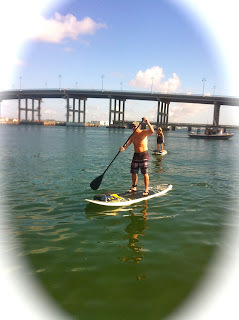 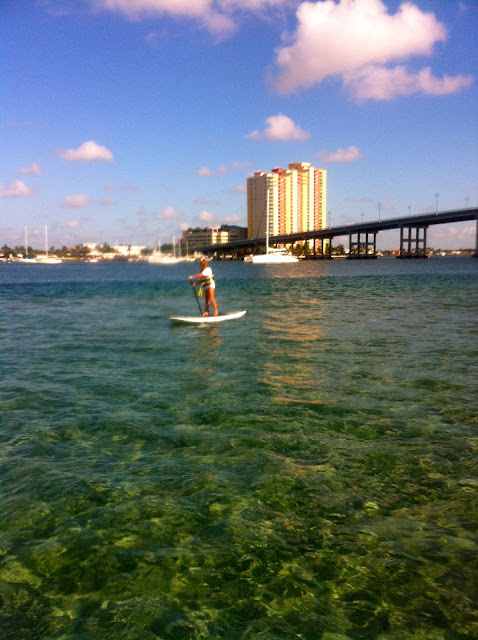 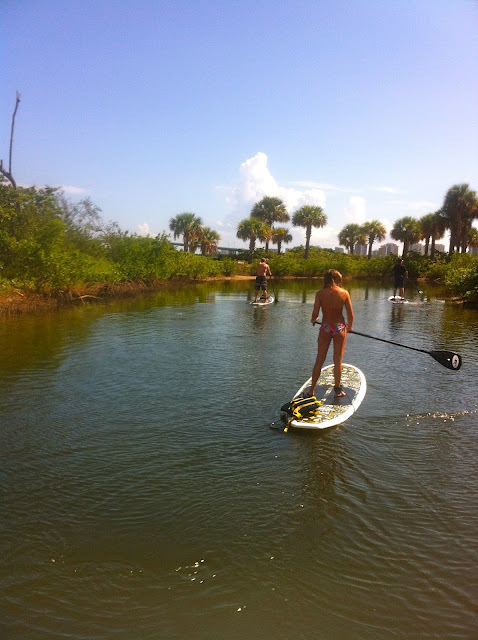 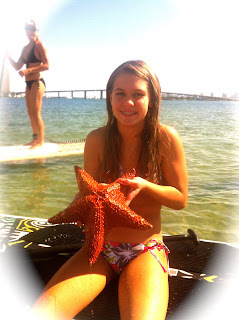 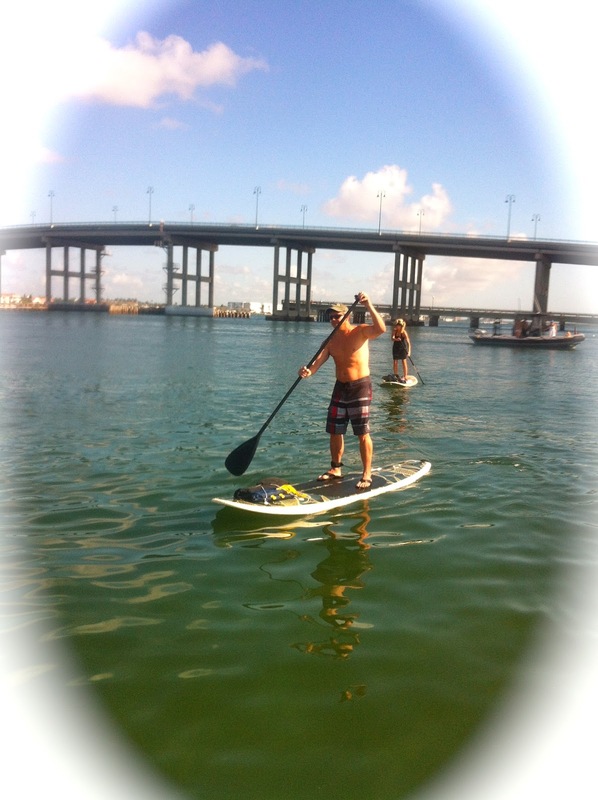 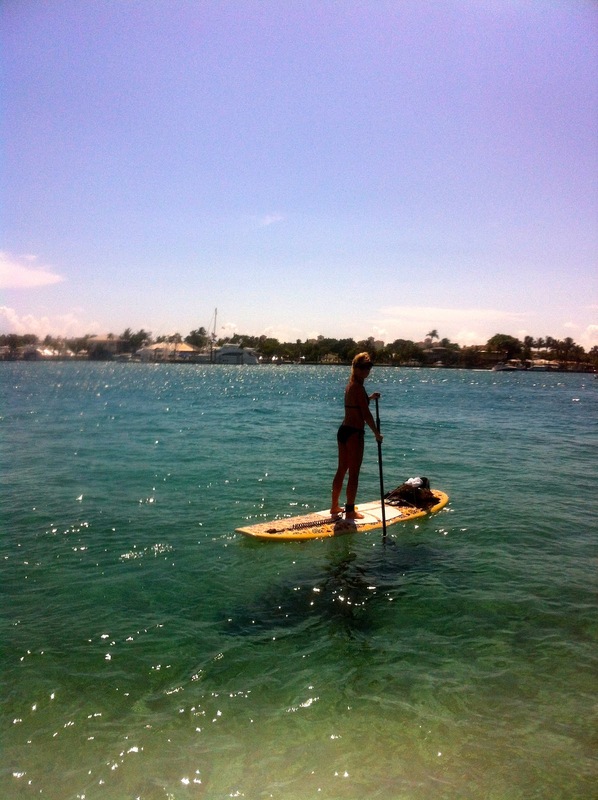 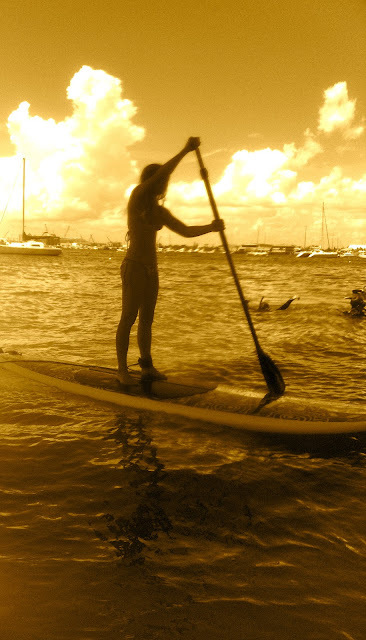 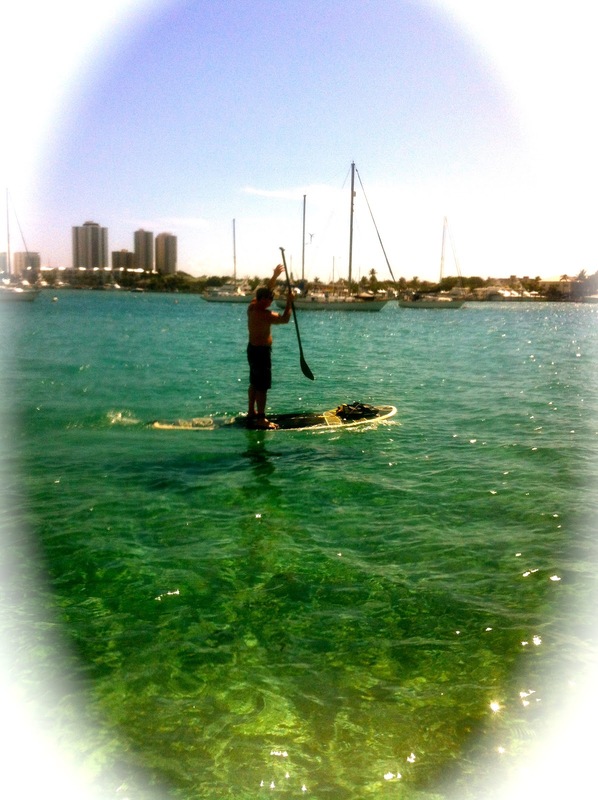 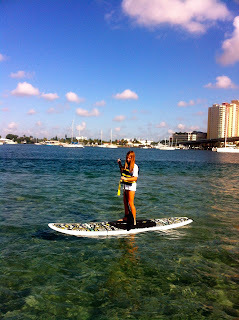 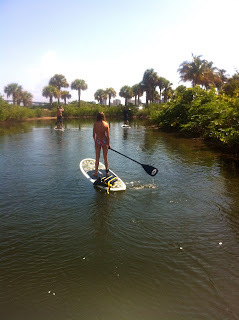 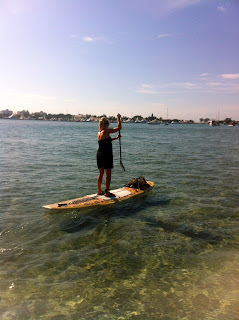 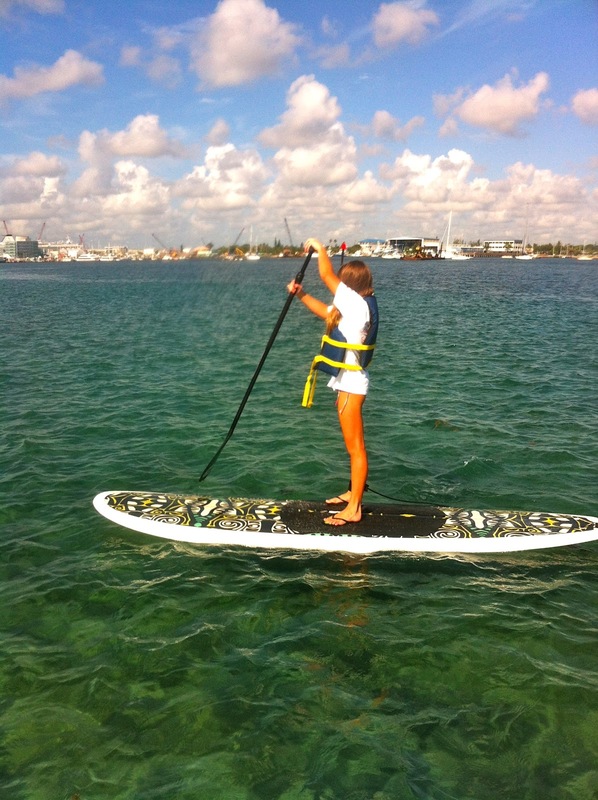 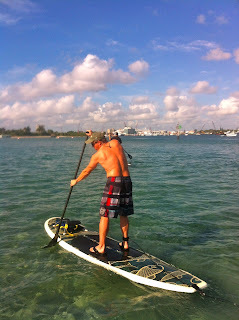 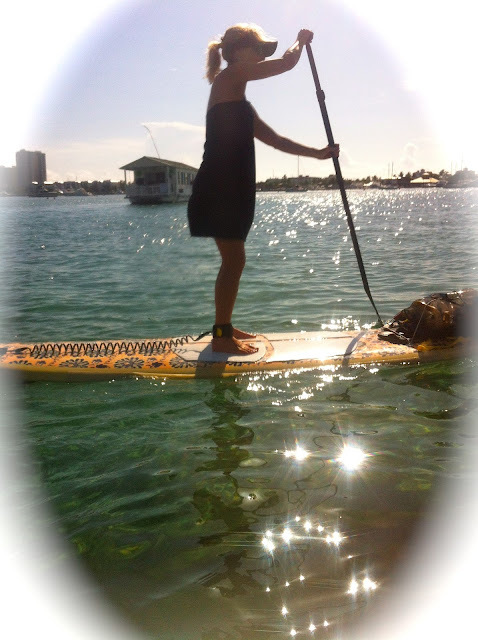 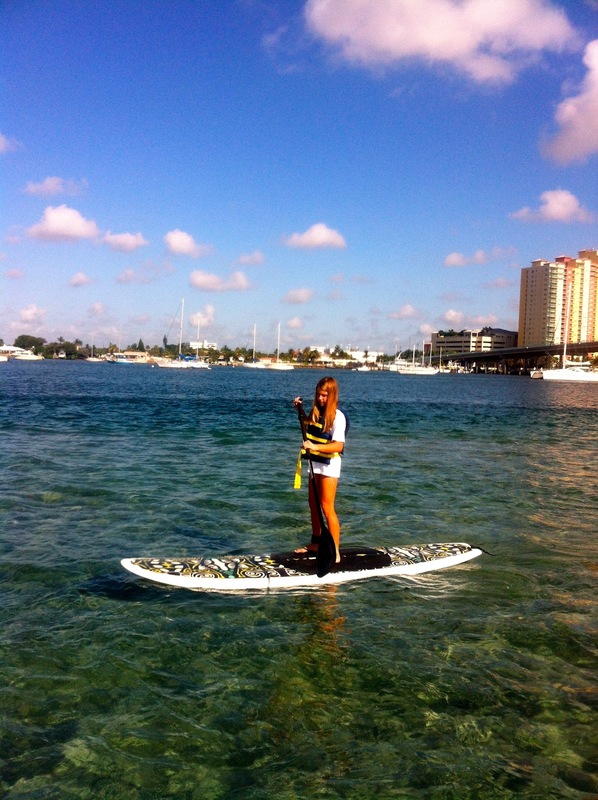 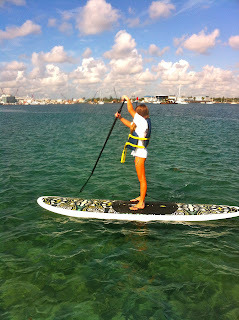 Stand Up Paddleboarding or "SUP" for short is a wonderful way to get acquainted with all the fun we have to offer. 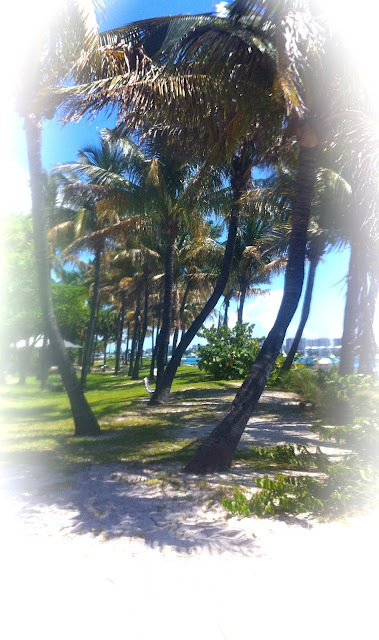 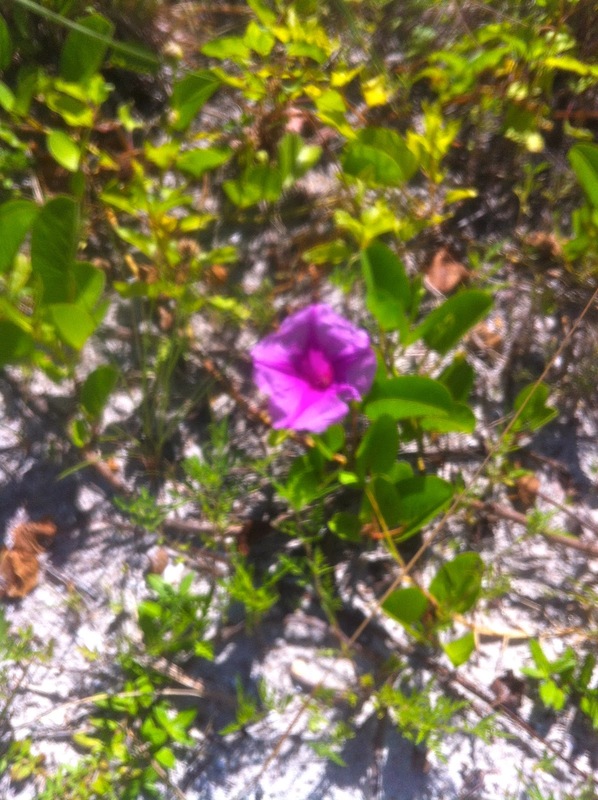 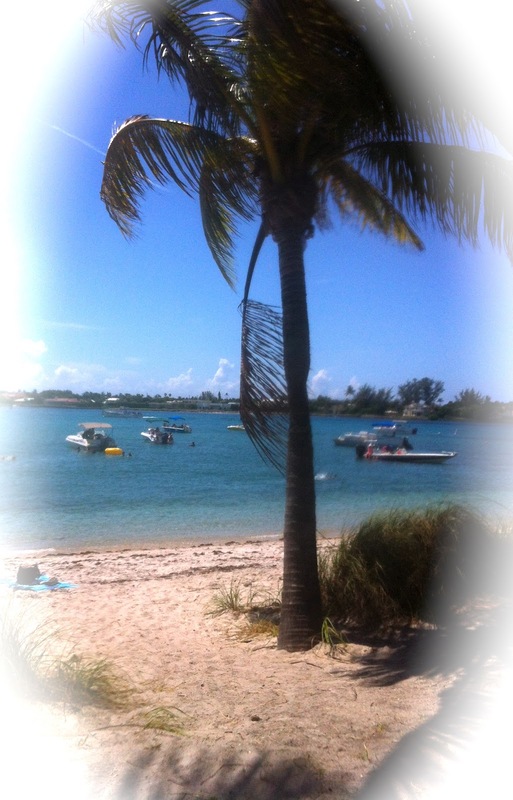 Peanut Island is one of our "Gems". 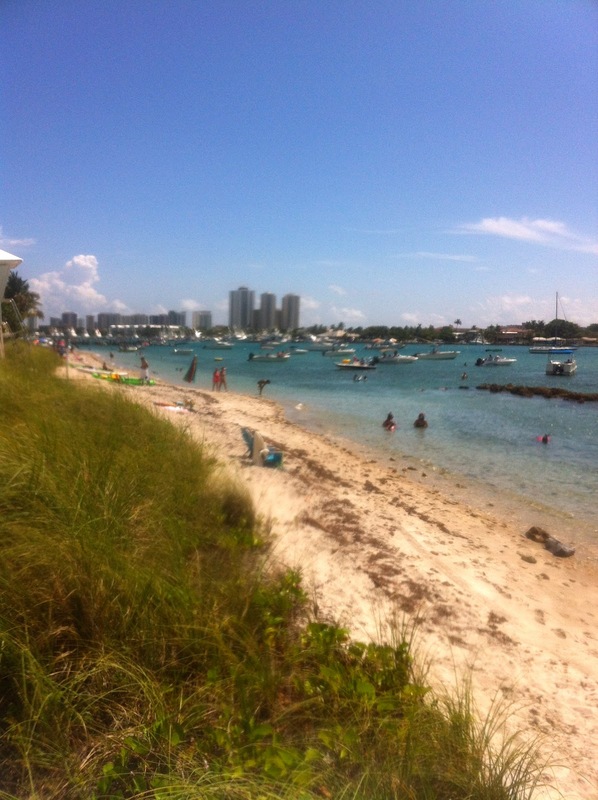 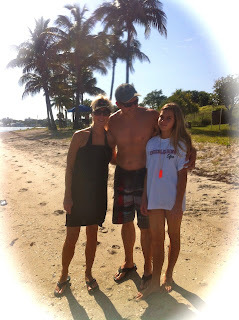 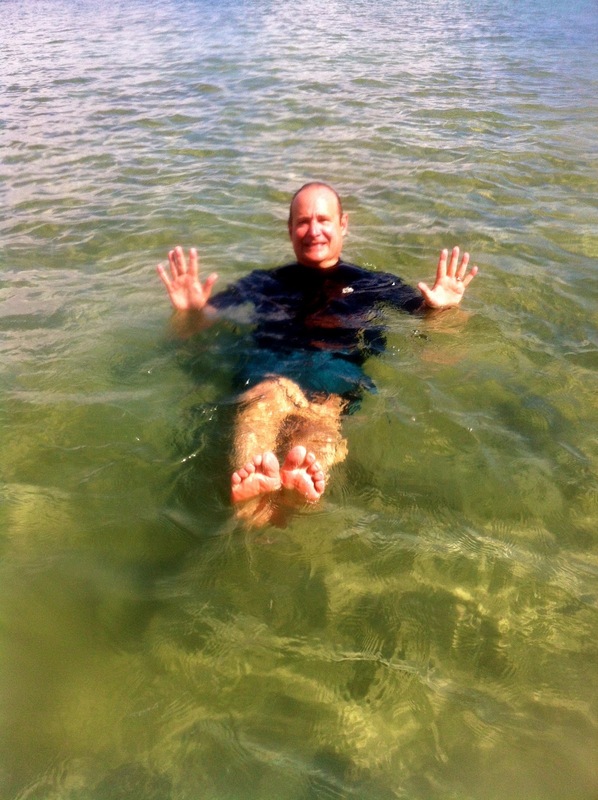 Coral Cove near Jupiter Island is another. Paddleboard Excursions will make sure "You have all the Fun You can Stand!" 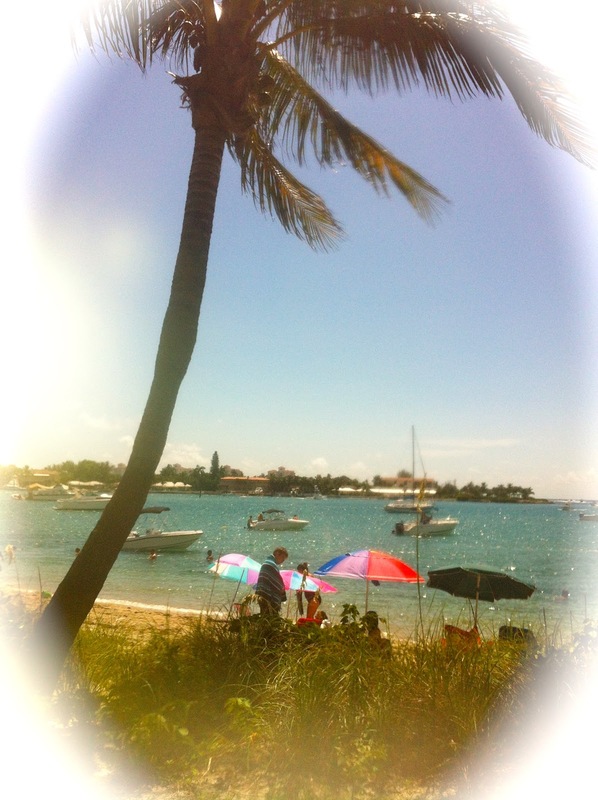 We arrived back under the foot of the Blue Heron Bridge to discover a Hispanic church service going on.....a reminder that God is still in control wherever He moves you. My advice to this little family is to trust God and embrace the plans He has in store for you here in Palm Beach County.